Protophonic announced the release of Episode 7 in the Brad Lansky Science Fiction Audio Series. Protophonic is pleased to announce the release of Episode 7 in the Brad Lansky science fiction audio drama series. 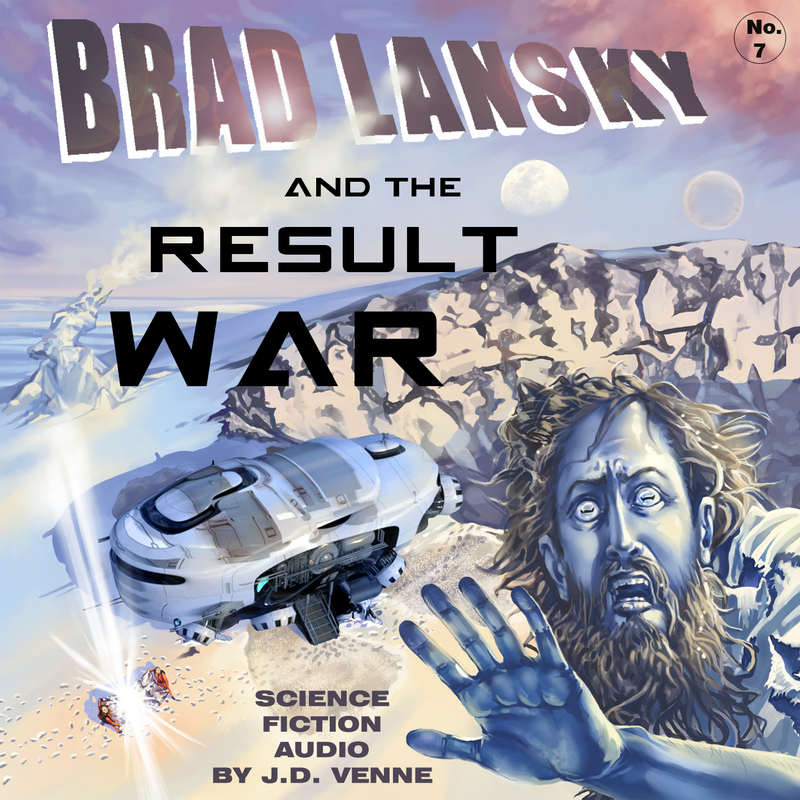 ’Brad Lansky and the Result War’ follows on from the Rogue Era and tells of ‘The Great Uncertainty’, the aftermath of the Rogue Planet flyby. Those aurally-inclined will enjoy the hi-fi format, best described as a ‘movie in sound’. Fully-acted and integrated with music and many special effects, the headphone listener is immersed in an active listening experience. EMD - Electronic Music Drama - a new sub-genre of audio drama, one in which the action, dialogue and special effects are tightly-integrated with a carefully curated piece of electronic music, one that exists as a work of art in its own right. This integration is achieved by judicious mixing on the part of the producer and the end result is a new audio track that transcends the sum of its parts, using the tone, pace and emotive force of music to drive the story forward. Examples of the protophonic take on EMD can be found in tracks 9 and 11 of “The Result War.” The intent is that other audio dramatists will experiment in this new, music-heavy direction. On the acting front, the faithful crew is delighted to welcome accomplished actor Jeremy Crutchley into the fold. His wonderful delivery of Mythaxium (a deeply paranoid AI) introduces an intriguing new character to the Brad Lansky universe.